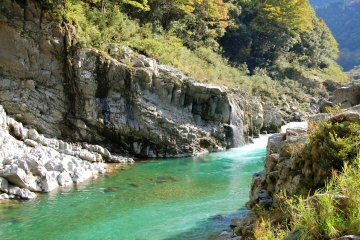 Tokushima is the quintessential Shikoku prefecture - sparsely populated, lots of nature, and a unique culture. 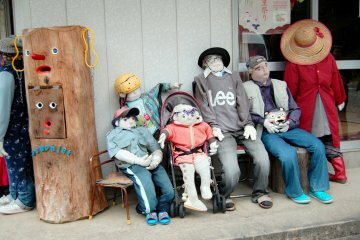 If you're visiting Tokushima, try to time your stay for mid-August, although it will be much more crowded than usual. 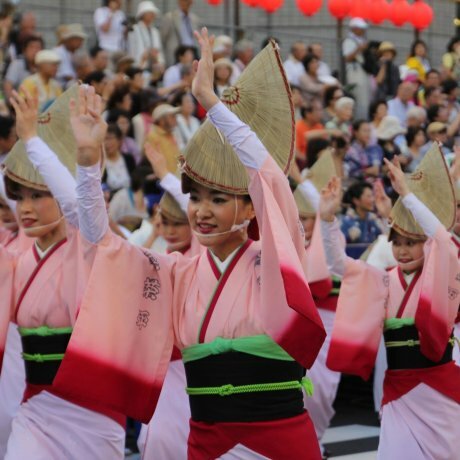 That's because the Awa Odori, Japan's largest traditional dance festival, is held during that time period and is a must-see Tokushima event. Be sure to also see the powerful whirlpools off the coast of Naruto City, one of Japan's most mesmerizing natural phenomenons. 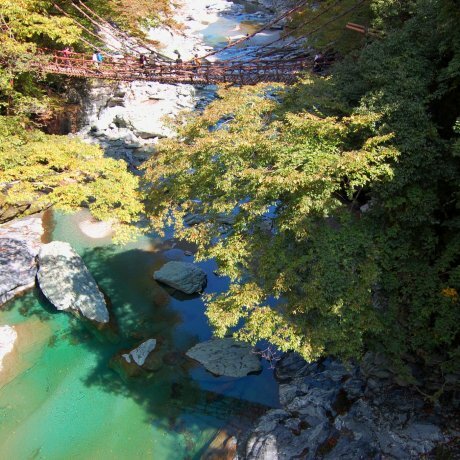 Round out your trip with a visit to either the Tokushima Castle Ruins and its beautiful garden or the Takanose Canyon, voted as Tokushima's number one tourist spot. 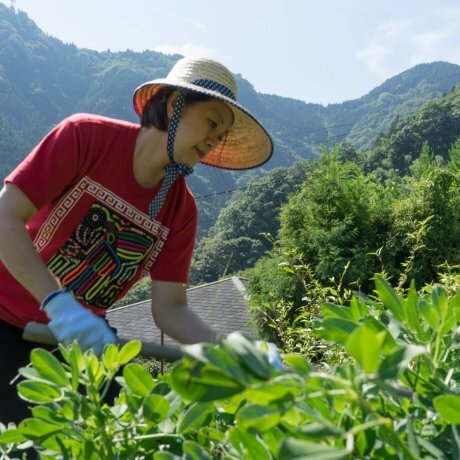 The scenic Iya Valley, famous for its exciting vine bridges and thatched roof farmhouses that give you a glimpse of what traditional Japan was like. 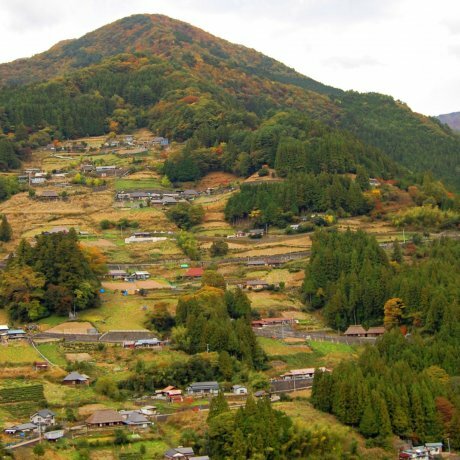 Miyoshi is a city in Tokushima Prefecture that is a gateway to the natural scenery the region has to offer. 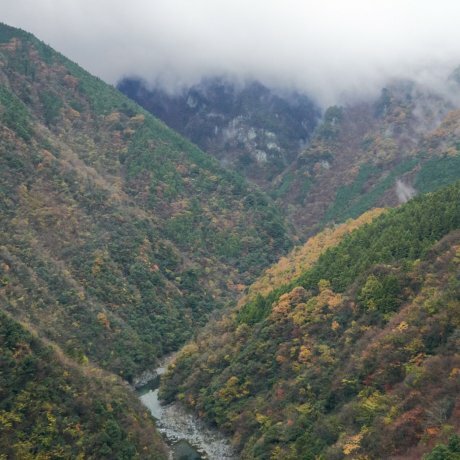 The Iya Valley, Mount Tsurugi, and Oboke Gorge all lie in the vicinity of Miyoshi. 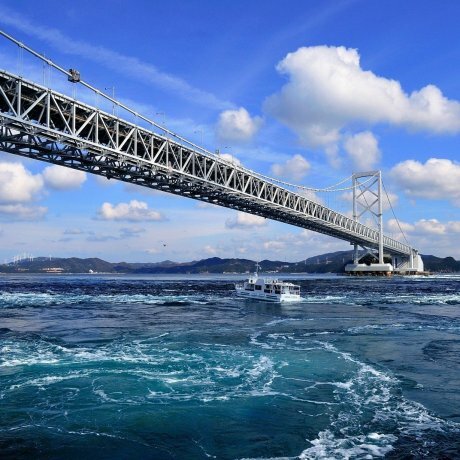 Iya..
Naruto is located in Tokushima Prefecture, and is where visitors may see its biggest draw, the majestic Naruto whirlpools. 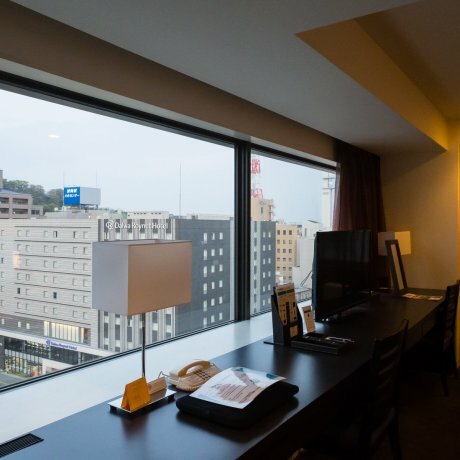 The city lends its name to the titular character in the Naruto manga..
Tokushima City is the capital of Tokushima Prefecture and home to Japan's most famous dance festival, Awa Odori. 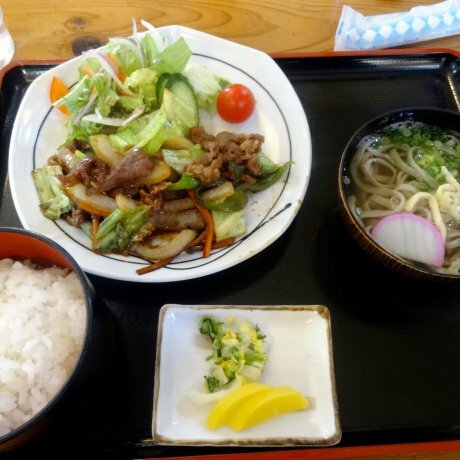 Every August, the Obon Festival is held over three days to honor the ancestors..
Iya Bijin offers set meals - many featuring the area's hand-cut soba noodles - and overnight accommodation right next to one..
Robata style Seafood Dining Take-no Mai (Bamboo Dance) in Tokushima. 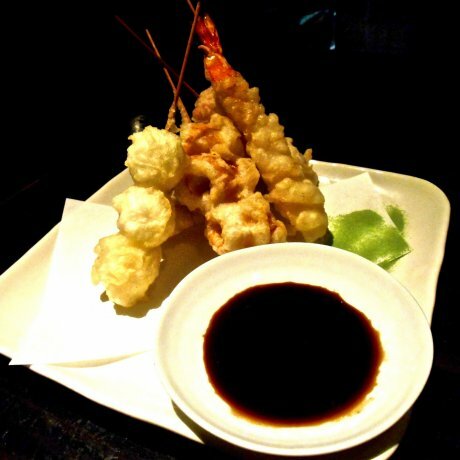 This restaurant is well-known among locals for its creative.. 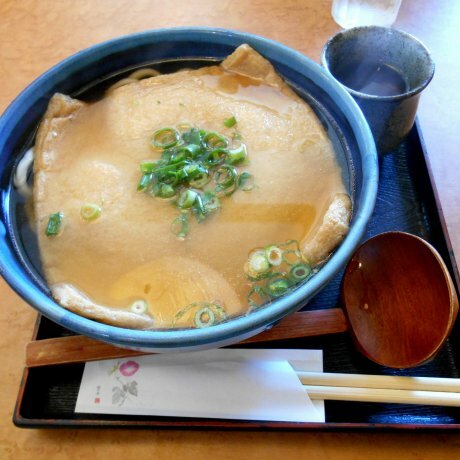 Located between Tokushima and Naruto, this Japanese noodle restaurant is one of the few places you can eat at before your exploration.. Spend a night in a traditional Japanese house in the mountains. 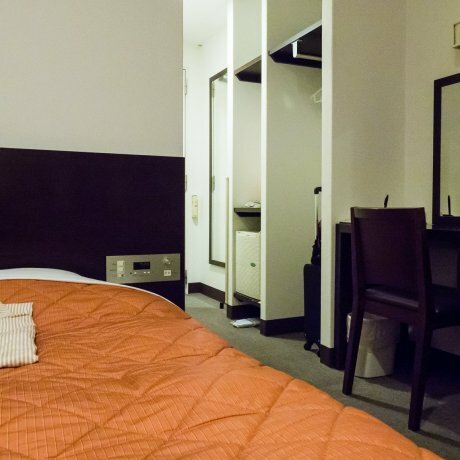 Business hotel with natural hot spring bath right across from JR Tokushima Station. 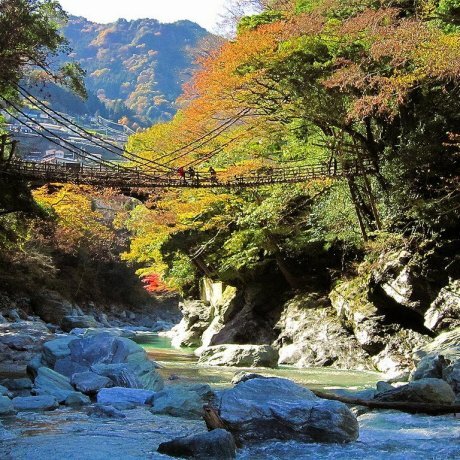 The beautiful vine bridges of Iya Valley on Shikoku Island. 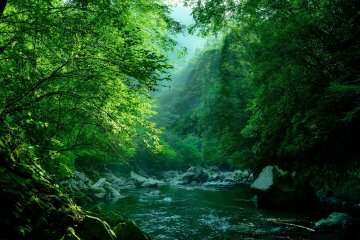 Japan's vast Nishi-Awa region is dominated by rugged mountains and untamed rivers. This wild corner of Shikoku's Tokushima Pre..
Japan's smallest island, Shikoku, is the perfect weekend getaway spot for foodies and nature lovers alike. Learn what two of..